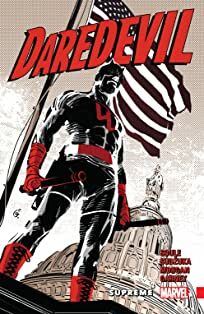 "LAND OF THE BLIND" STARTS HERE! 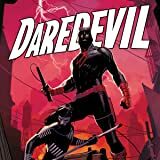 A mysterious invitation from a long-missing ally sends DAREDEVIL on a quest halfway around the world. 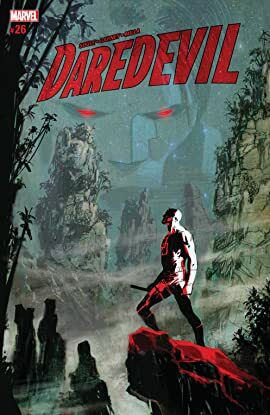 Out of his element in rural China, can Daredevil survive an encounter with a villain not even his enhanced senses can pick up?